*Subject to credit approval. Rebate valid on qualifying purchase of $250 or more before tax; not valid on prior purchases. Complete purchase must be made on the Quick Lane Credit Card. Offer valid 2/1/19 to 3/31/19. 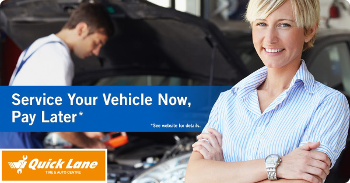 Submit rebate by 4/30/19 by mail-in rebate form or online at quicklane.com. Limit one $25 mail-in rebate per visit. Rebate by prepaid debit card. Cannot be combined with other Quick Lane Credit Card offers. Valid at Quick Lane® of Kent. 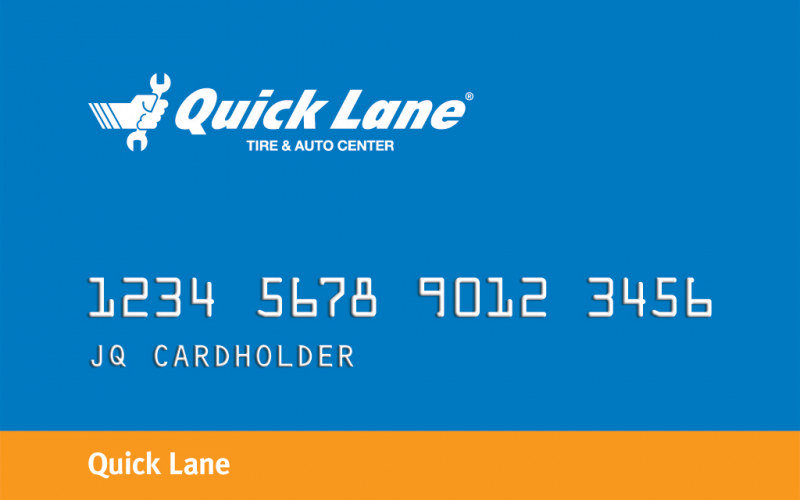 Quick Lane Credit Card is issued by Citibank, N.A. Quick Lane® is a registered trademark of Ford Motor Company.